Originally from Indianapolis, Megan Gailey developed her comedy style while living in Chicago – that of a brash party girl who just wants to have fun. You may have recently seen her as Blue Diamond Almond’s newest spokesperson. 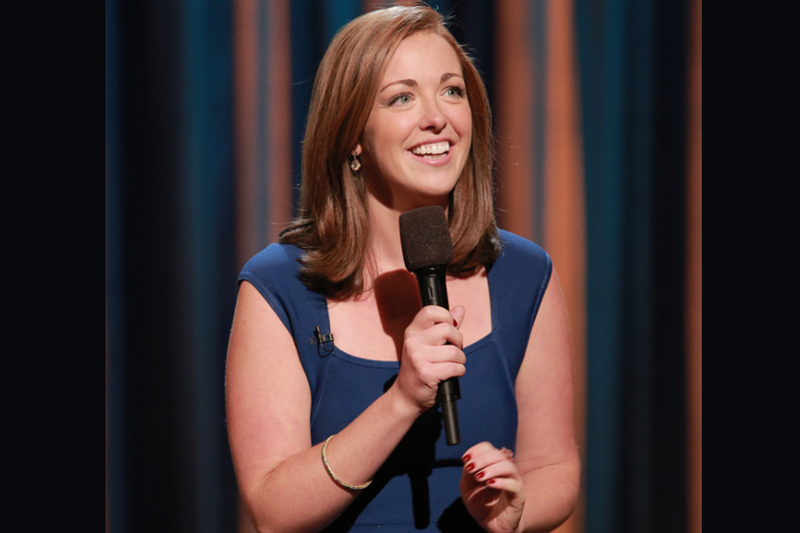 Since moving to New York, Megan Gailey has made her late-night debut on The Conan O’Brien Show, appeared in Season 3 of Adam DeVine's House Party on Comedy Central and is a cast member of the new MTV show Ladylike. Zanies is very pleased to welcome her home.